The single best way to preserve your memories and tell your wedding day story, to relive all those emotions & feel what you felt on you wedding day, is your timeless Heirloom Wedding Album. Custom designed for your unique story and handcrafted. A true work of art. The story of your marriage deserves no less. It usually takes 4 weeks or less for me to custom design your album & you review it, 6 weeks or less additional for your one of a kind hand-crafted album to be ready for display in your home once you approve the design. I capture your wedding story and tell it the way I observe it, honest, with my initial design. I go into the design without prejudice and see what your story says to me. You review my design and have the chance to request changes based on your preference of adding a image here or there etc. I truly want you to LOVE your album! (most clients choose to change 2-3 images). I rework the design per your requests and you review once again. 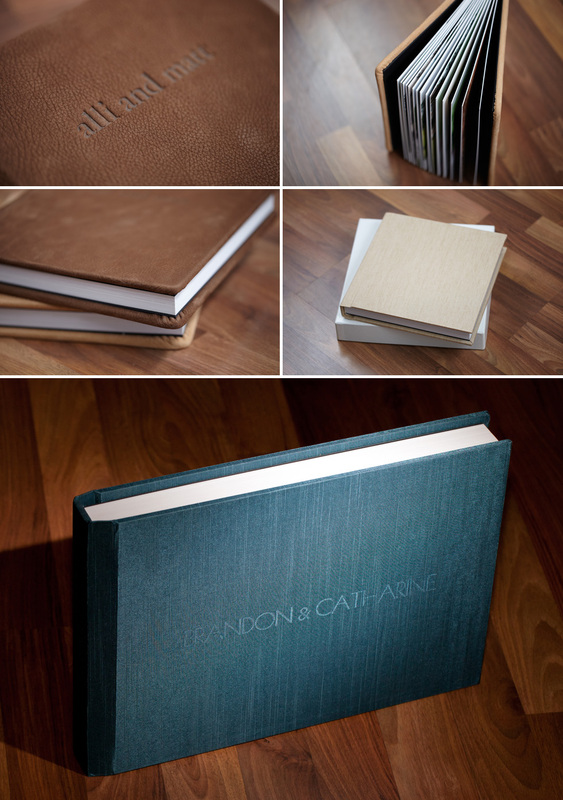 Most clients approve this design and we go to crafting you album.